Get your walking sticks out, heritage is back! 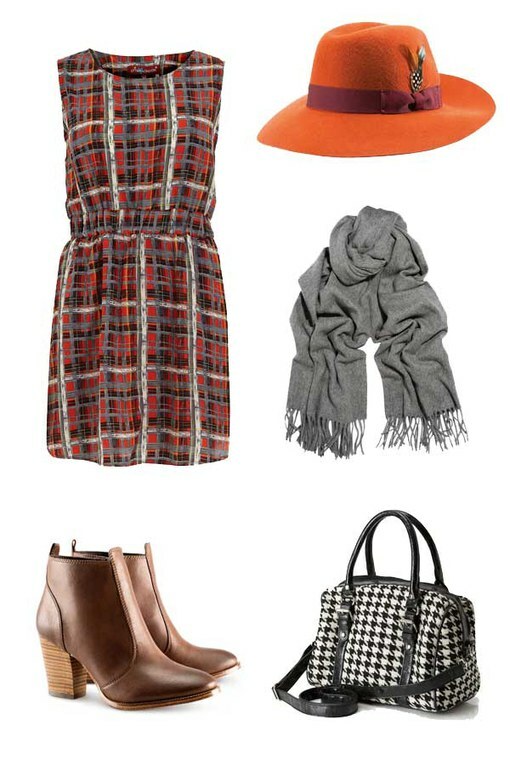 Think flat caps, tartan prints, mysterious capes and a heck of a lot of tweed. We think this rustic look is rockin’, but if you want to look more country chic than country freak embrace elements of the trend rather than dousing yourself head to toe in plaid. Just a thought. For colours stick to muted greens and wood smoke grey with hints of autumnal warmth by way of wine red, pine green and rustic brown. If it’s designer reassurance you’re after, check out Tommy Hilfiger and Daks, they know how to do tartan alright.